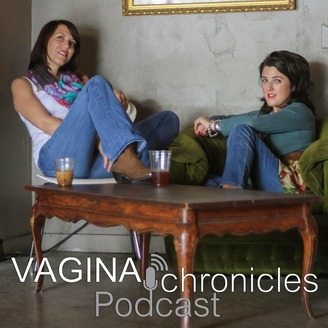 Toinette Vizard and Angela Stoner tackle issues surrounding women and gender inequality with passion and wit. These fierce ladies will inspire you to join them in their mission to break the silence and amplify women's voices for equality across the globe. 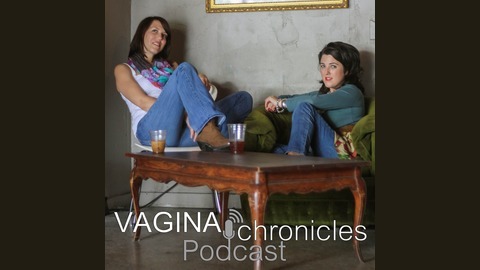 To join a community of like-minded women and receive great resources and tips, visit vaginachroniclespodcast.com.